Tequila is an alcoholic beverage made from the fermented and distilled sap of the blue agave plant. 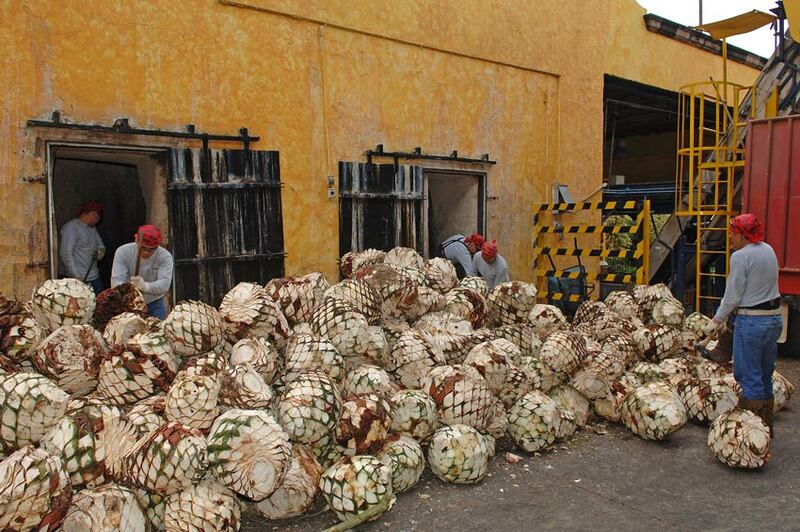 Tequila, the first distilled spirit on the North American continent, is only produced in certain regions of Mexico. For many years, México’s fiery liquor was largely confined to margaritas and shooters at the bar. Today’s fine tequilas are highly coveted by collectors worldwide—for both the smooth aromatic liquor and the handcrafted decorative bottle. 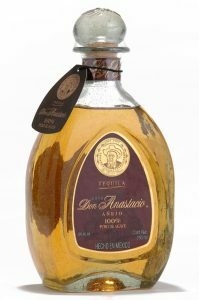 While some of the unusual packaging holds tequila without pedigree, many are premium brands, selling at the top end of the market. 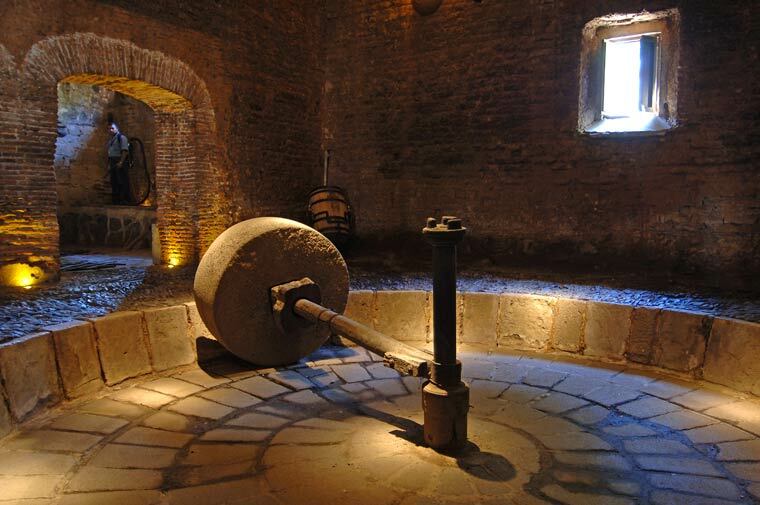 Old stone tahona in old part of the distillery – Casa Herradura – San José del Refugio, Amatitan, Jalisco. México’s tequila producers, almost all located in a one hundred-mile radius of the town of Tequila in Jalisco State, distill hundreds of brands, some the old way—in small lots in tiny family-run fabricas—most in ultra-modern distilleries. Using artisans to create unique handblown glass, crystal, ceramic, and Talavera pottery bottles, savvy collectors are snapping them up like fine vintages of wine. 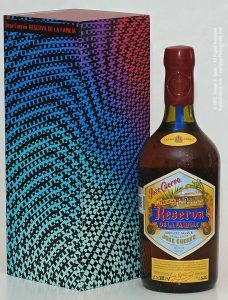 Fine tequila is to be savored like the best cognac or single malt scotch. 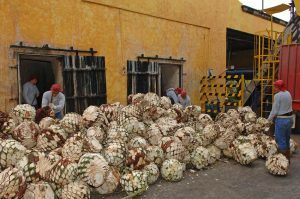 With production limited to the availability of blue agave, tequila’s base, prices have soared in recent years due to unprecented demand—over 50 million gallons of tequila are sold worldwide annually. With the surge in popularity and the shift to more tequila exports made of 100% Weber blue agave, more imbibers than ever are joining the list of tequila aficionados. Tequila is North America’s first distilled spirit, and has been produced in México since shortly after the Spanish conquered the country in the early 1500s. The Spanish adapted the indigenous drink pulque, fermented from the maguey plant, into mezcal, which was eventually distilled into the tequila we drink today, using agave. Cuervo would be the first distillery to bottle tequila in the late 1900s when others were still using barrels. Regulated by México’s Norma Oficial Mexicana since the late 1970s, each type of tequila is given a category based on age and color. Un-aged tequila is called blanco (white, and also called silver), while tequila that has been colored gold with caramel is called joven abocado (bottled young)—North Americans know this as “gold.” Reposado (rested) is tequila that has aged in oak for at least two months; and añejo (aged) has aged for a year or more. 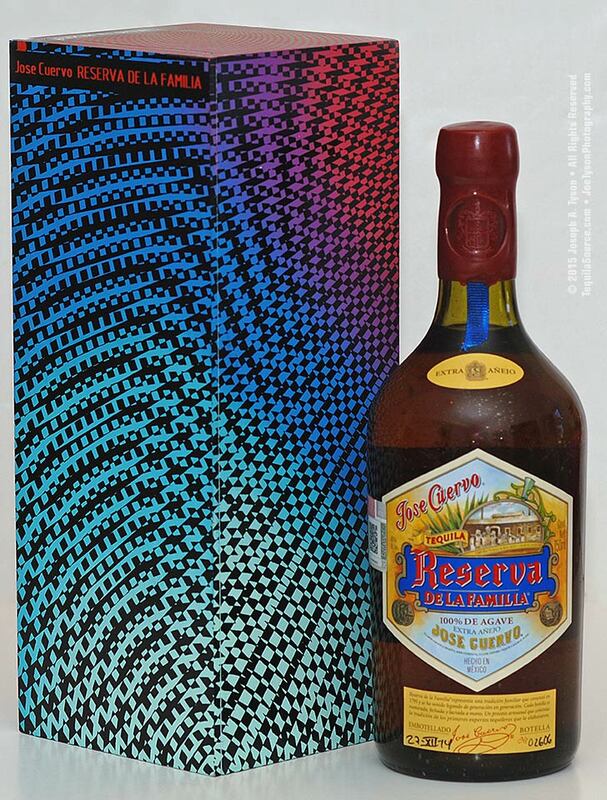 To be classified as tequila, it must be made from no less than 51% Weber blue agave. 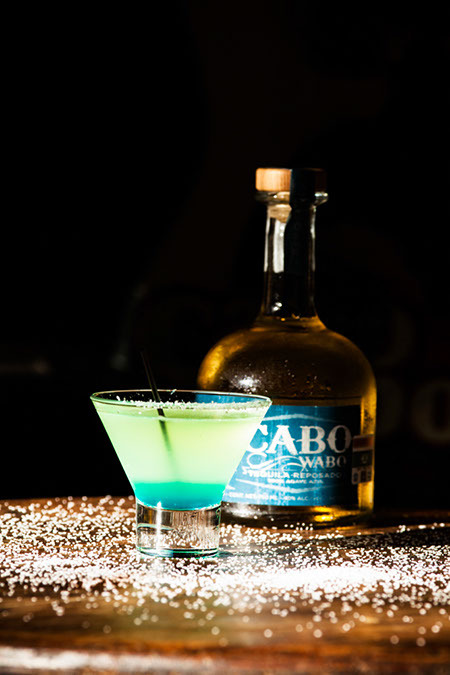 Read this complete tequila article from Los Cabos Magazine Issue #10. Tequila is sold in many stores in Cabo San Lucas and the Los Cabos area of Baja California Sur, Mexico. Visit our Los Cabos Tequila Stores page to find the locations of stores that specialize in the sale of Tequila in the Los Cabos area and our Los Cabos Shopping Guide for general shopping information. 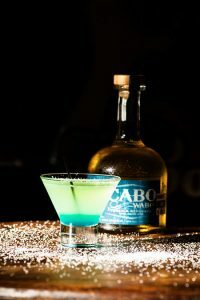 Cabo Tequila Tastings – presented by knowledgeable tequila afficionados. Learn more about this Spirit of Mexico. Article from Los Cabos Magazine – Issue #8 – October 2002. No other liquid is surrounded by as many stories, myths, legends and lore as tequila and its sister beverage mezcal. As wine and whisky have taken their place in modernized western culture, so too has tequila. 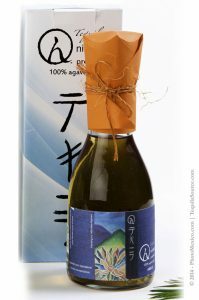 More Information about Tequila with links to various sources and companies.